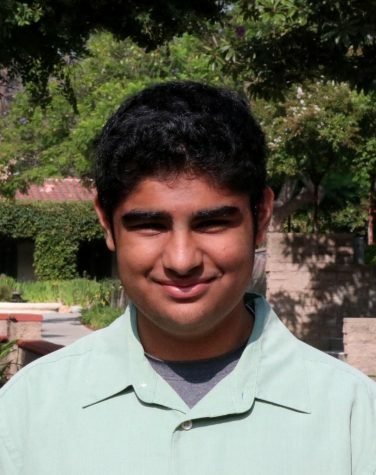 Jay Gupta (‘20), hailing from New Delhi, India and Newport Beach, CA, is the tech expert of the Webb Canyon Chronicle. He currently serves as the Editor of Technology. Jay enjoys writing about global and international news, but one of his goals for this upcoming school year is to involve himself more in the Webb community by frequently checking out student-run events. In his free time, Jay likes to dive into a good book. His favorite authors are Arundhati Roy and John Grisham. He also enjoys listening to Green Day and Blink-182. With his mastermind of a brain, Jay strives to advance as a strong and knowledgeable leader.